2017 has been an exciting year for businesses from all over the world. The rapid increase in the public’s demand for video content is one of the most significant causes of growth in the video marketing industry. 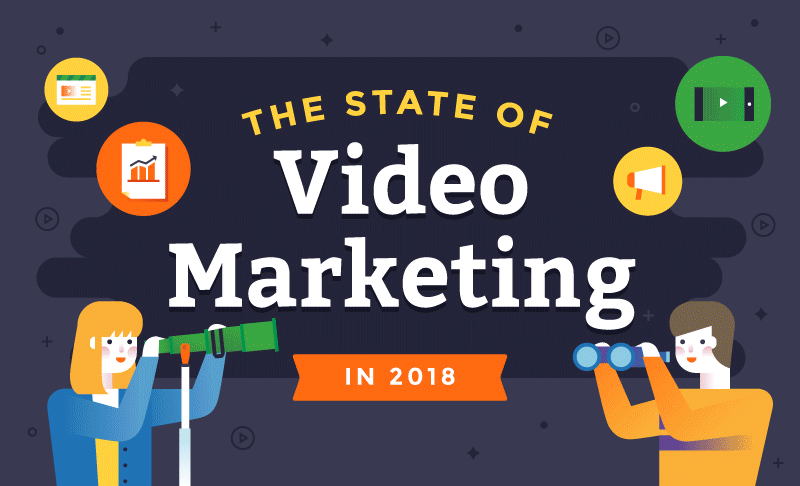 In this infographic you see extensive research on video marketing in general, as well as various platforms including Facebook, Instagram, YouTube, Twitter and LinkedIn to help you devise a better video marketing strategy for 2018.